Brooke says she wants to save her marriage to Jack, who she asserts she loves "dearly." She also says she wants help – to make sure she's not "crazy." Brooke claims she has "learned how to tap into God and how to tap into Jesus," and that they speak to her – and through her. She says she has allowed God to enter her body on several occasions. "At first I thought it was basically – just my own voices – my own mind," says Brooke. "I've learned to know if it's God, if it's Jesus, if it's the Holy Spirit, if it's my grandmother – people who have passed recently – I know when they're there." Brooke's beliefs are causing issues in her marriage. She says that's because her husband, Jack, doesn't respect her enough to listen to what she has to say. "When you're trying to talk to a loved one and you can't even get a message across – and them just believe you? It hurts," says Brooke. Jack says the "spirit of religiosity" Brooke has developed over the last few years has him "very concerned." He claims Brooke gets violent and angry whenever he questions her beliefs. Jack has made multiple audio and video recordings of Brooke raging at him. 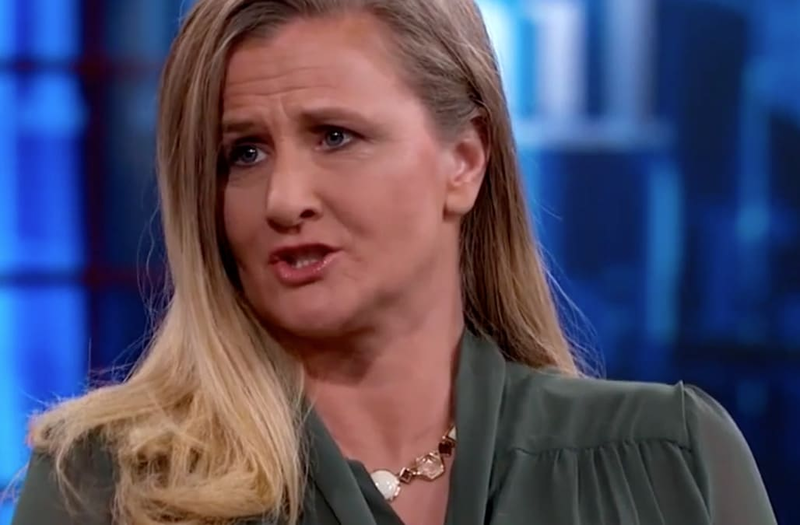 Recordings Brooke admits she encouraged him to make – and send – to Dr. Phil. What do the videos reveal? Tune in to Tuesday's Dr. Phil. Find out where you can watch here.